My name is Thomas de Bruyne. I'm Belgian, 29, and on my 6th year here. I came in 2011 as a stagiaire (that's French for 'intern'), started my stagiaires adventures, working with stagiaires students. 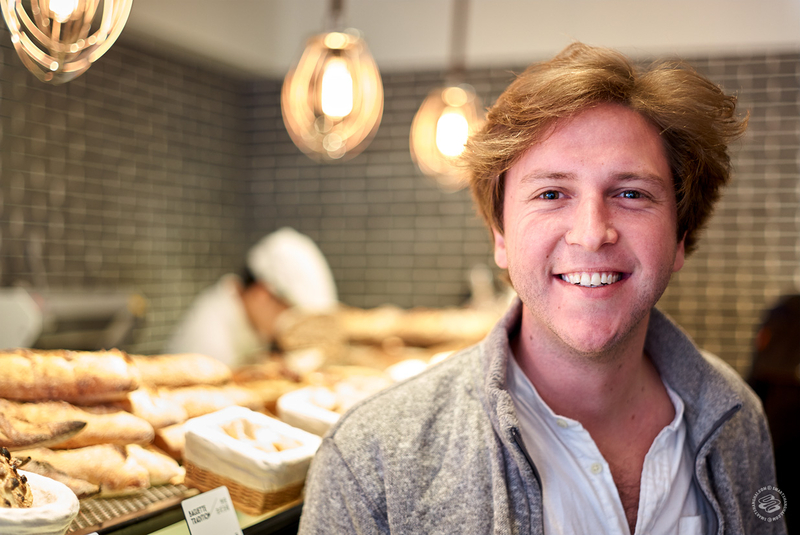 I'm one of the founders of Café des Stagiaires, Pain Chaud, and partly responsible for Found 158. My favorite part of the city is Xuhui. Favorite village in Shanghai. The lane houses on Xinle Lu, the smiles of neighbors, the smells of Chinese cuisine are a daily energy/happiness charger. It's where I live, walking distance to my office, above Constellation, Big Movie, Funka, Elevator, Donghu/Changle/Fumin... my life is full of hard decisions! I could live with a 1km leash attached to my bed. 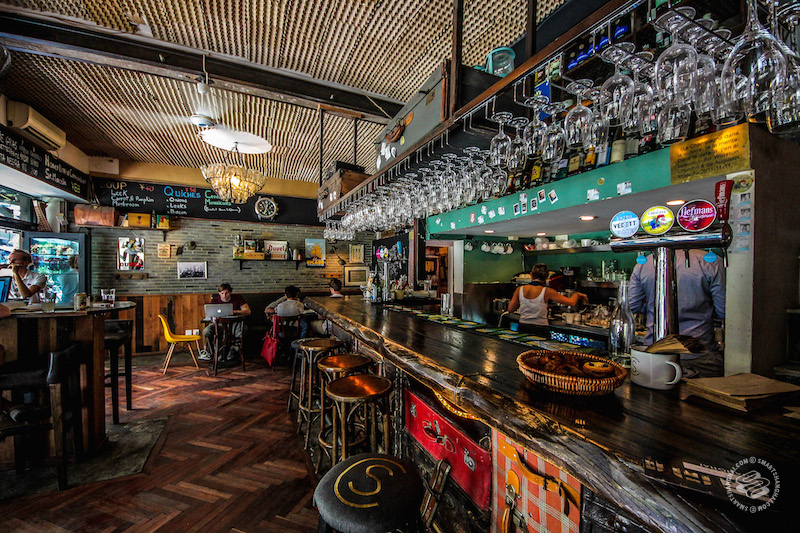 Considering Café des Stagiaires and Pain Chaud are my “don’t get too drunk/don’t get too fat” offices, some of my favorite places include Constellation, for my favorite caipirinha in the world (try their "Phuket Holiday"). I prefer it to any other boring “speakeasy." Qing Mai Heaven on Jinxian Lu for street-food style Thai. Diner for their cheeseburger and mozza sticks. I've always been fan of Austin Hu’s healthy cooking. I miss my brunch at Madison. Nene for their expensive but amazing Duck Carbonara. RAW for Juan’s tasty cut of the day. Elevator for the my “how the f**k did I end up here." The music is great. The location is great. I have to admit I like it. I like the Shanghai F&B scene for the never–ending openings (and closings) of new places, every single day. My latest crushes are Camden’s Bird which is great, and the Xixi guys just opened Below. Loving it. Another trap too close to home! My favorite thing that doesn't involve eating and drinking? Big Movie-ing. I wonder sometimes if I could live here forever. I could. I won’t. I can’t leave right now. I don’t know where to go. I don’t want to go back to (slow) Europe right now. I am getting married this summer. I am still fixing past business mistakes. I want a dog. Is this a beer belly? I’m back at F45. I am lost. I love it. Dos anyone else know this feeling? I first came to Shanghai on an internship with my good friends/classmates/roommates/future business partners Benjamin and Max. We loved the city. We loved to party. We missed what we call the “European neighborhood bar feel." There were only overrated lounges and Chinese style bars at the time, so we decide to open our own spot with what we liked most. Chouffe, Pastis, pizza, old good beats and a friendly atmosphere. On November 11, 2011, we opened Le Café des Stagiaires, taking over a small shop under our house, on what would eventually become "the" Yongkang Lu. The idea was simple: made by interns, run by interns, accessible for interns. We convinced hospitality schools (mostly in Switzerland) to send students for short operational internships, and our price strategy was to have a few, very accessible products (blond beer and pastis) to be welcoming for everyone… even underpaid stagaires. "Come as you are!" we thought. "Everyone is welcome and has a nice story to share." 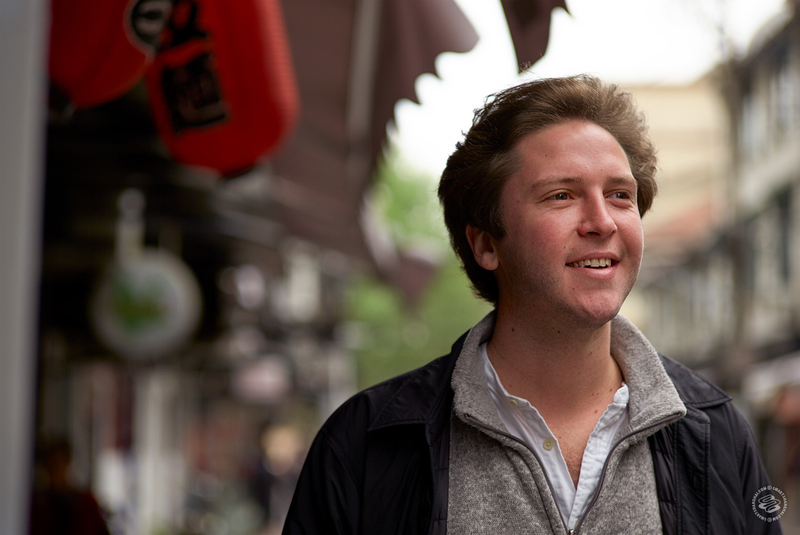 We went back to Switzerland to grab our hospitality diplomas, and returned in 2012. Things already changed a lot: Yongkang Lu was becoming an overcrowded bar street. We knew we needed to ride the city, keep up with Shanghai's pace. My favorite aspect of the city, the everyday growth and change, is also my least favorite aspect. We decide to open more Café des Stagiaires to 1) move part of the crowd, 2) host more customers, 3) cover more slots, from brunch to late night DJ parties, 4) cover more area. Shanghai in 2011, 2012, 2013, Bangkok 2015... We had side projects too. A restaurant called La Petanque, which we opened in 2013 and sold in 2015. We started a bakery with Chinese friends/ex-coworkers, Pain Chaud. We also opened a boutique hotel and restaurant in the south of France in 2016. 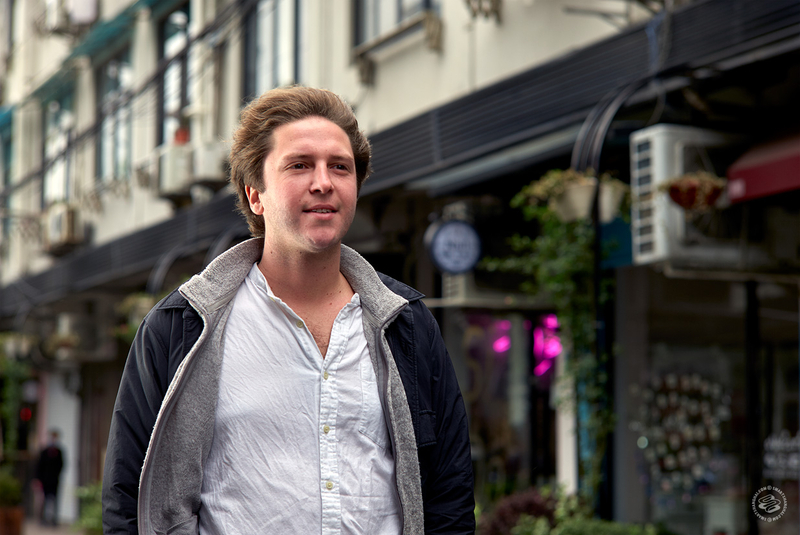 Face into the wind, Thomas says, "like working in F&B in Shanghai." But after over 5 years of some serious fun (and a little conflict), Yongkang Lu wasn't the cute little street it was, and the government finally put an end to it. The country is growing fast and adjustments/improvements need to happen. Losing our (favorite) little Café on YKL was painful, but we had to bounce back, so after brainstorming with Todd from Camel Group and Pier & Ivan from Xixi Bistro (all similarly enjoying shop closures), we decide to get together and create a new F&B hub in Shanghai. And so Found 158 was born. The opening was epic. Our plan seemed to work better than expected. We are celebrating our 1 year anniversary this week down in the pit hole! Vive la Chouffe! 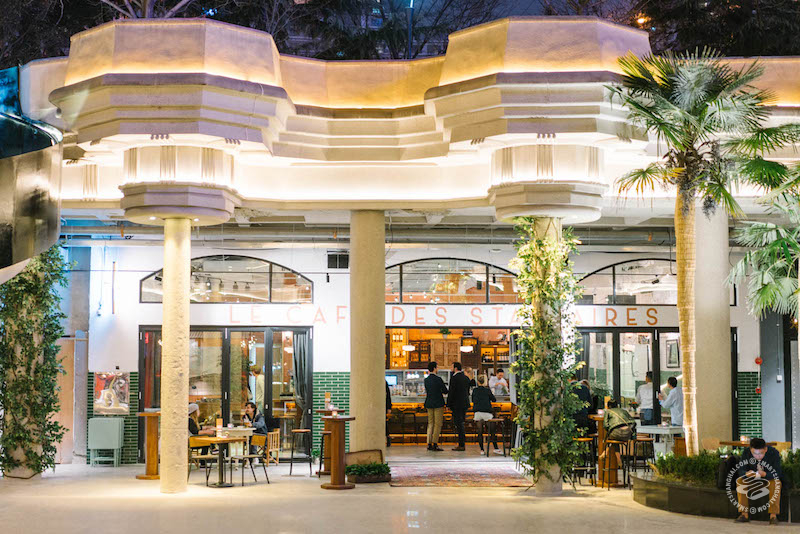 We're bringing Café des Stagiaires to South East Asia's big cities. We'd like to have one nice shop per city, opening at a speed of one shop per year. Can't say anymore right now… wait and see and get ready! Meanwhile, Pain Chaud is our big focus for Shanghai (and China) right now. Last summer we opened an upgraded version in Gubei, and a new one on Jianguo Lu is opening end of May. Every day, the whole team is working hard towards even more developments in Shanghai in the coming years. Shanghai is a never-ending roller coaster. Between terror and euphoria - You have to keep moving and understand how to enjoy the ride without falling out of your seat - I’m still working on it. 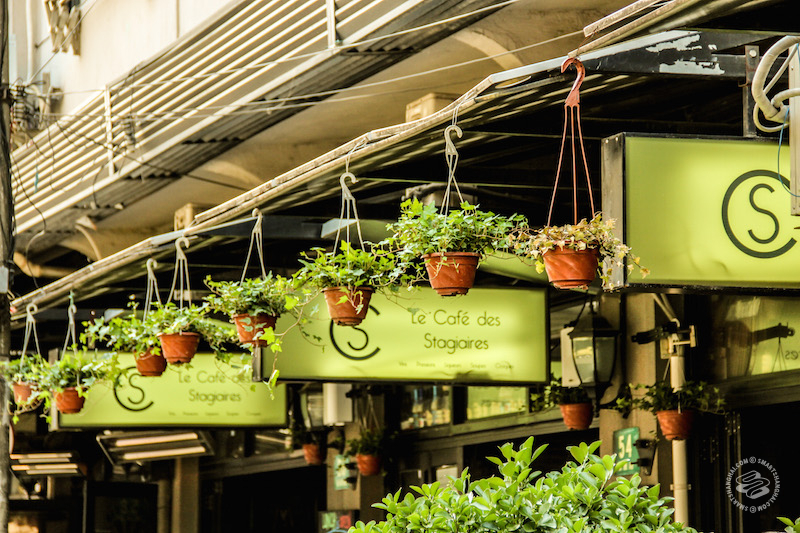 The first anniversary of the Café des Stagiaires in Found 158 takes place all day Saturday this weekend.